Kathleen Barker was born and raised in Baltimore, Maryland. A graduate of Blessed Sacrament, the Institute of Notre Dame and Towson University, she spent twenty years as the much-traveled wife of a Navy pilot and has three children. While working for a Fortune 500 insurance company in New Orleans, she wrote feature and human interest articles for their magazine and received the Field Reporter of the Year award. After Hurricane Katrina, she returned to her beloved state of Maryland where she started work on “The Charm City Chronicles”. 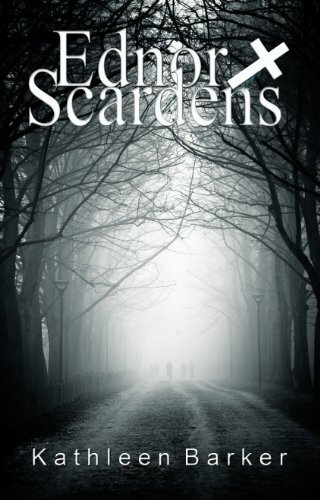 The first volume is “Ednor Scardens” which is available on Amazon and Barnes and Nobel websites. The second volume, “The Body Wars” will soon be available. 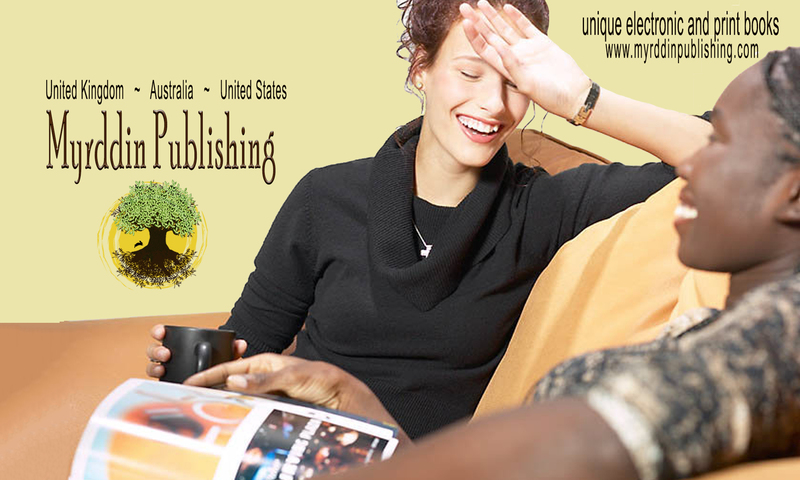 You can read more about Kate and her books on her blog.